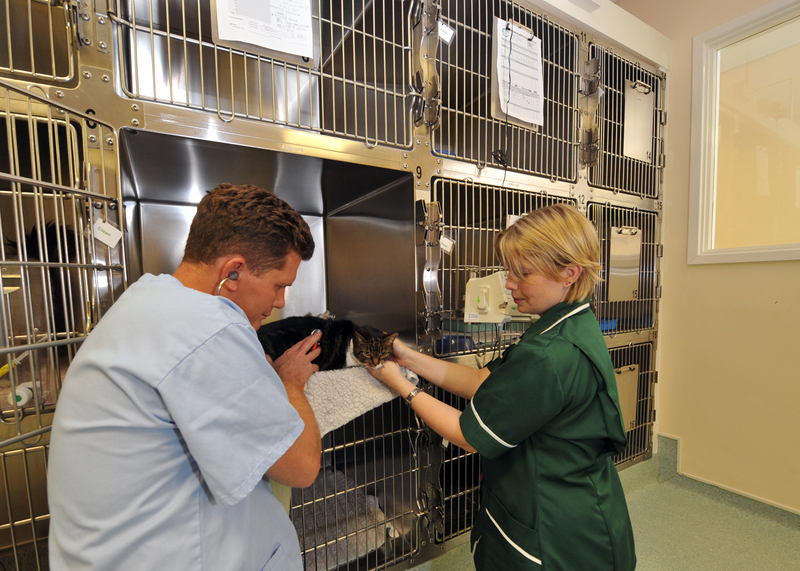 Whatever the time of day or night, if your pets needs intensive care, we are there to provide it. Charter Vets have two veterinary hospitals so rest assured, our nurses are on-site 24 hours a day to look after your pet’s needs. Pain is subjective - visible signs are often hard to measure and vary greatly from pet to pet. Charter Vets offer tailor made pain management plans to suit your pet's needs. 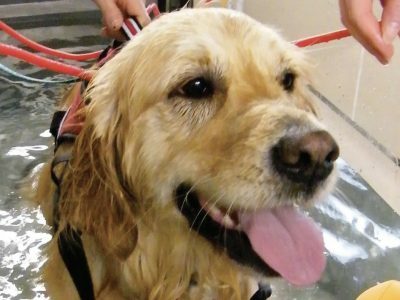 Our hydrotherapy unit allows your pet to benefit from buoyancy-assisted exercise in warm water - a gentle and supportive way for your dog to exercise while recuperating from injury or illness. 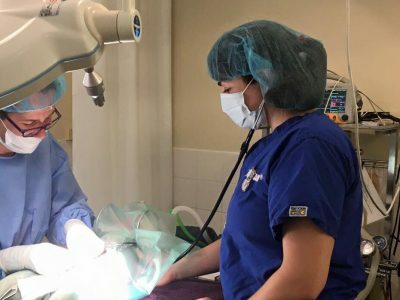 Behind every good vet, there's an even better nurse. 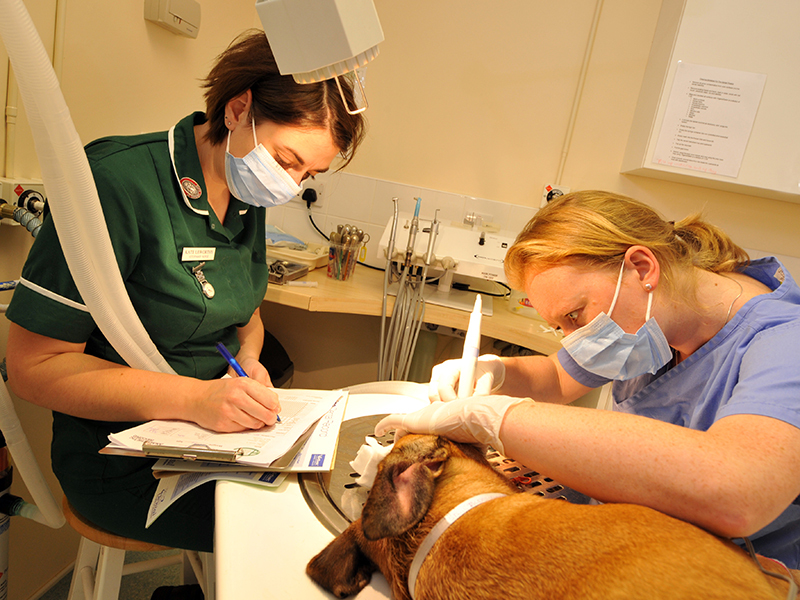 Our experienced team of veterinary nurses can give you helpful advice and care on a wide range of services. When you visit the vets we know that this can be an anxious trip for you and your pets. These are some questions that we are reguarly asked here at Charter Vets so we thought we would share them with you to try and ease some of your concerns. Do you offer a pet transport service? Collection and return of patients for treatment where clients have problems with transport. Moving patients to one of our Hospital sites for more specialised care, investigation or treatment. Delivery of food & medicine. If you are interested in this service, please call one of our friendly reception team on 01271 371115 to obtain more details. What should I do if I have a pet emergency outside of your normal hours? Our ‘Out of Hours’ Service is co-ordinated through our hospital premises in Barnstaple and Ilfracombe. In an emergency please call your usual surgery phone number and the call will be automatically diverted. It is important to call first and not just turn up so that our duty team are ready for your arrival. What do I need to do to take my pet abroad? Have a pet passport issued by your veterinary surgeon. You can find out more about our Pet Passport scheme here. What age can my cat/dog be neutered? Neutering has many benefits for both male and female pets. Neutering stops pets from having unwanted litters and reduces their chances of developing illnesses. Your pet can be castrated or spayed from 6 months of age. What should I do if my dog gets bitten by an adder? 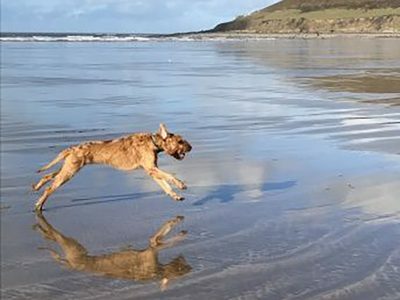 Importantly, DO NOT PANIC, your dog is highly likely to make a full recovery if treated promptly and correctly. 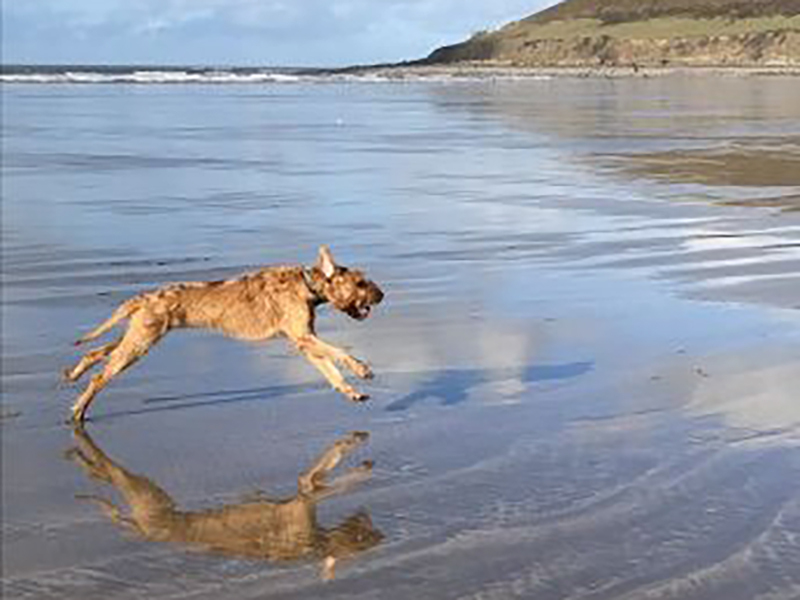 It is important, where possible, to reduce the movement of your dog following a bite; ideally carry your dog or walk quietly back to your vehicle. Ring your nearest veterinary surgery to let us know what has happened and your estimated time of arrival. This enables us to be sure that we have a veterinary surgeon and nurse immediately available to see your dog, and we have had time to prepare our treatments before you arrive. 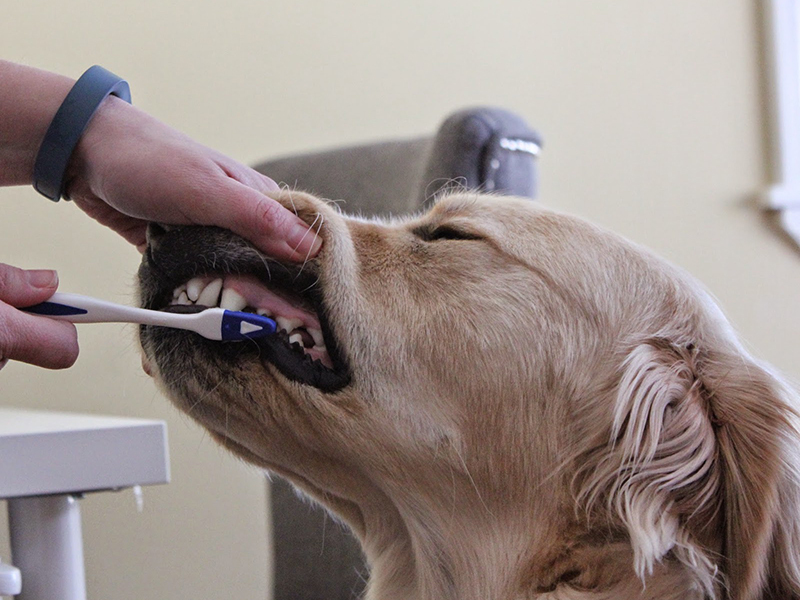 If a bite goes unnoticed, but you see symptoms suggestive later in the day you must ring your vet without delay and seek veterinary attention, even if it is outside of normal opening hours. When should I get my puppy/kitten vaccinated? 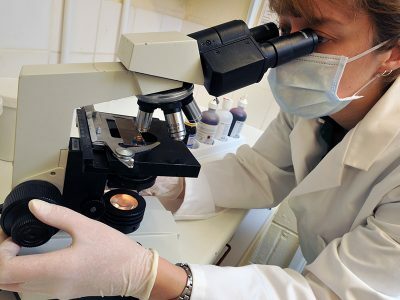 Young puppies and kittens are protected from some infectious diseases by antibodies given to them by their mothers and vaccination will not be of benefit in puppies until the protection from their mothers has waned. We therefore recommend puppies are given their primary vaccination course at eight and ten weeks of age and kittens at nine and twelve weeks of age. 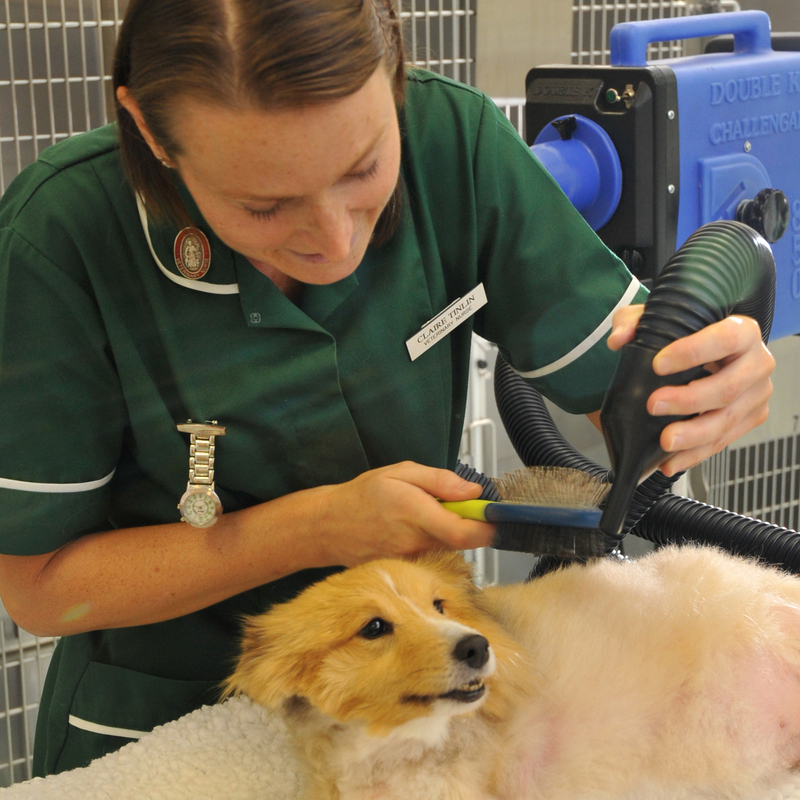 Find out more about vaccinations for your pet here.